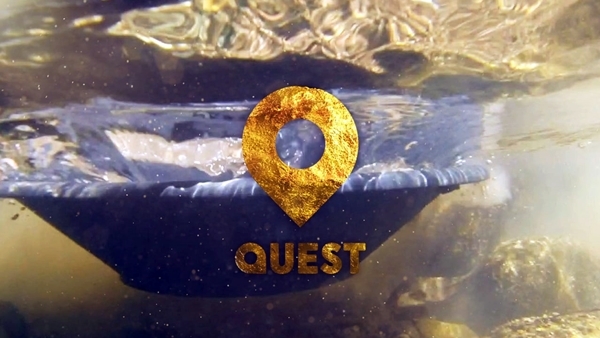 The two Discovery-owned channels Quest+1 and Quest Red+1 are now available free-to-air on satellite. Quest and Quest Red were launched on Freesat channels 167 and 169 this summer. Spaces were left on the Freesat EPG to allow the +1 channels to be placed next to the primary channels. The +1 channels are expected to join Freesat shortly, though no official announcement as been made as yet.